Beyond simply professionalizing their identity, the Princeton University LGBT Center sought to move away from traditional rainbow branding that could potentially alienate students in need of support. This design deconstructs the rainbow into its constituent segments to visualize the soft contours of identity. 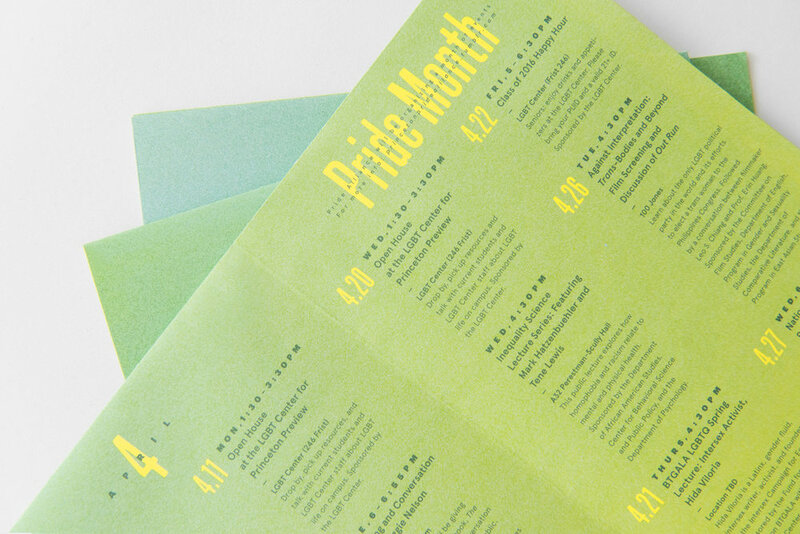 With custom photography and ethnographic vignettes, the design emphasizes the personal stories of LGBT students, focusing on intersectional identities and underrepresented perspectives. 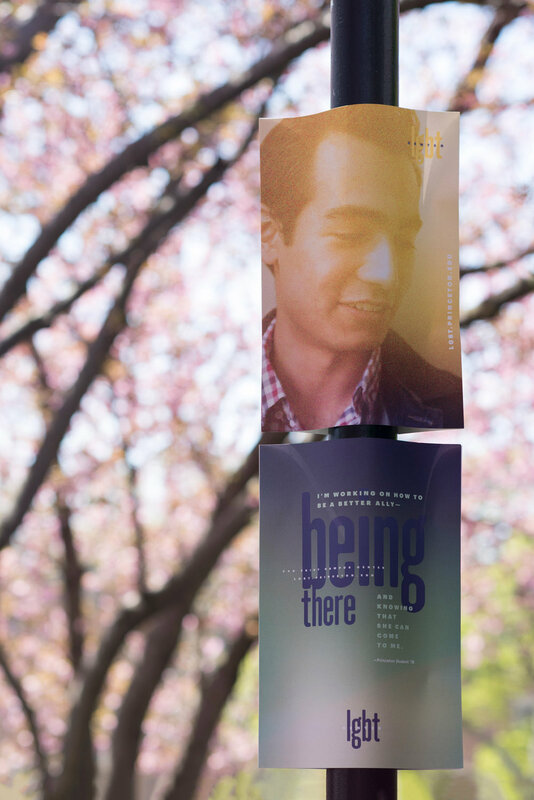 The project began with ethnographic interviews and photography with students, resulting in a series of portraits and a poster campaign that nuanced the discussion on LGBT identity at Princeton through evocative personal narratives. 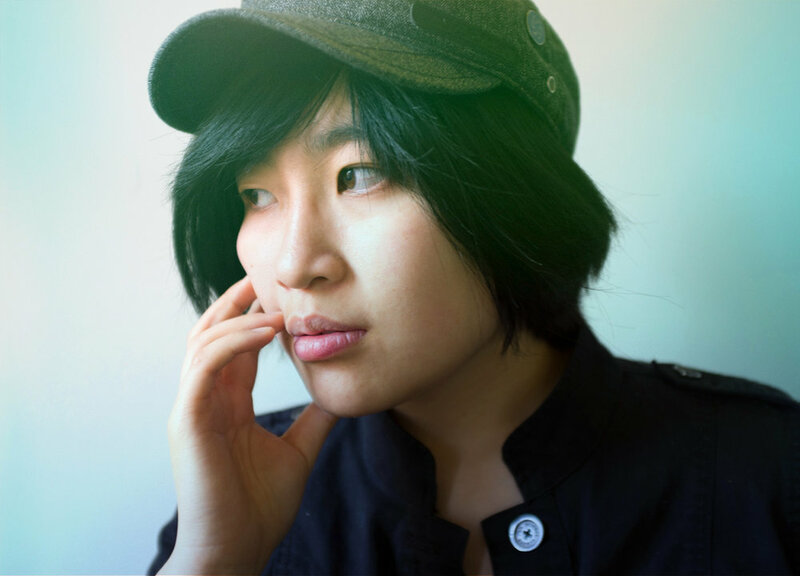 This moves the discussion of LGBT rights towards a deeper reading of individual identities inflected with the context of personal history and complexity. No person’s story is the same, and every individual should have the space to stand in their truth.